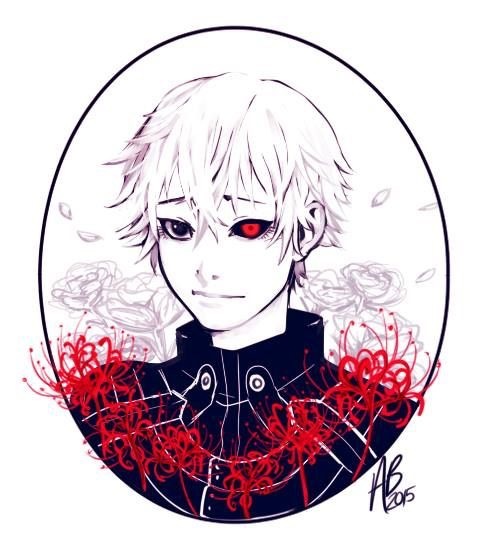 I Amore te Kaneki! te will forever be my Number 1 preferito. . Wallpaper and background images in the Ken Kaneki club tagged: photo.